Court documents allege that Carnival Cruise Lines was aware of the risk of leaks from engine fuel hoses on the Carnival Triumph that later caught on fire at sea before it set sail on Feb. 7. 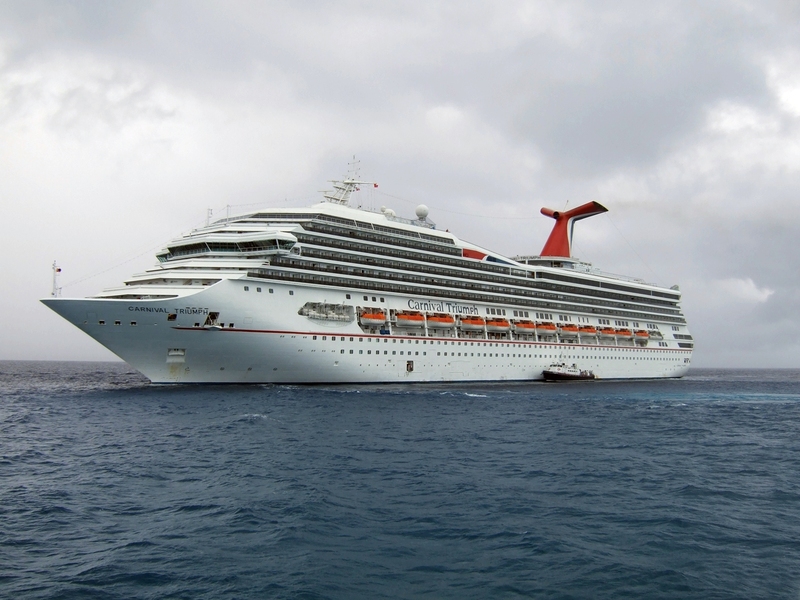 Documents filed by Carnival Cruise Lines in federal court in Miami revealed a compliance notice report that was apparently sent to the Triumph one month before it departed Galveston that recommended spray shields be installed on engines’ flexible fuel hoses. The documents are part of a lawsuit that was filed in February against Carnival Cruise Lines and its parent Carnival Corporation by dozens of the Triumph’s passengers. The lawsuit claims that Carnival was negligent in maintaining the ship by allowing it to sail knowing there was a fire risk. In response to these serious allegations, Carnival said the ship’s engines passed inspection before departure and that the recommendations to install spray shields on flexible fuel lines was beyond necessary safety requirements. Cruise lines have a duty of care they must exercise when it comes to passengers. When they fail to follow proper safety procedures and act in a negligent manner, passengers are at risk for suffering injuries and even death. While many cruise lines lawsuits can be complex due to international laws, the South Florida Cruise Injury and Maritime Attorneys at Whittel & Melton are familiar with both national and international laws and will fight aggressively to get you the compensation you rightfully deserve for your suffering. This case shows that Carnival chose to withhold vital information to passengers travelling aboard the Triumph. As a passenger on a cruise ship, it is very important to fully understand your rights under maritime law. The key things to remember are that a cruise line is obligated to keeping passengers safe and when you purchase your cruise ship ticket, the fine print on the back serves as your contract, which often has specific time constraints and limits for filing a claim. Under maritime law, cruise line owners are required to maintain safe vessels, and should for some reason the vessel not be seaworthy and passengers become injured, the cruise line owner can be held liable for damages. When something goes wrong on a cruise ship, you need the help of an attorney who can help you seek just compensation for the suffering you endured. A South Florida Cruise Ship Injury and Maritime Lawyer at Whittel & Melton can make sure your rights are protected. For a free consultation, please contact us today online or call 561-367-8777.